Many people who had planned a Baltic Sea cruise for this summer are now reconsidering and asking, “Is it right to spend some of my money in Russia?” The question is in response to the ongoing war between Ukraine and Russian rebel forces that are believed to have the military backing of the Russian government. Western powers have placed strong economic sanctions against sectors of the Russian economy in hopes of persuading President Putin to withdraw his support for the rebels. Many people living in the West now feel that it would be disloyal to their governments if they were to visit Saint Petersburg as part of a Baltic Sea cruise, as this adds income to the Russian economy. I take a different view on the issue of whether or not to cruise the Baltic Sea this year. There are many aspects of the long and often painful relationship between Russia and the Ukraine that are not discussed by Western media. This is not to say that war is the answer to solving the long-standing difficulties. The long history of Ukraine being a part of the Russian Empire and later Soviet Union has encouraged the Russian majority to think of the territory as a part of their nation. Russians feel the move by Ukraine toward stronger ties with the West as a threat to their national interests. Cruising the Baltic Sea is a great personal experience. All of the countries you visit are rich in history, architecture and cultural traditions. 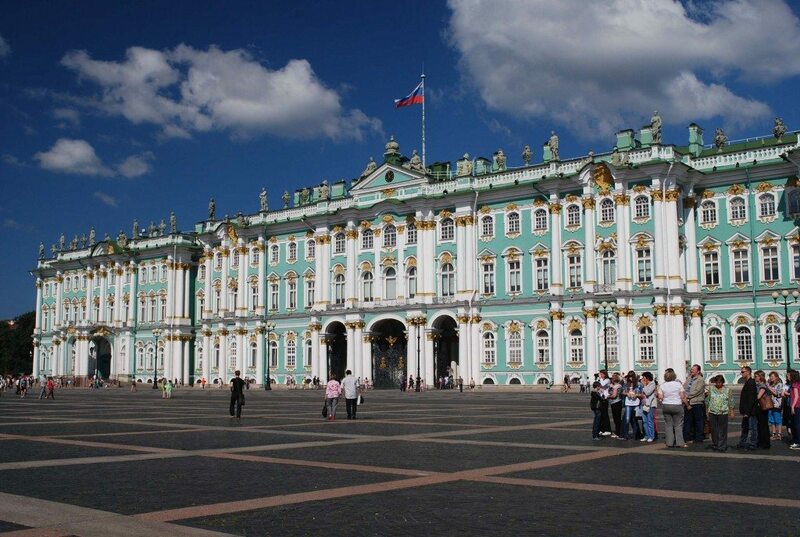 And Saint Petersburg is the jewel in the crown of such a cruise. Why deny yourself the pleasure of fulfilling a wish to see this part of the world and especially to visiting the elegant city of Saint Petersburg? Why punish the people of Saint Petersburg by hurting their local economic base that is so dependent upon tourism? The people of Saint Petersburg have no animosity toward us, and they welcome us as visitors. Will a tourist boycott of one innocent city cause the Russian government to change its views regarding Ukraine? By cancelling a booking or deciding against a Baltic Sea cruise you also hurt the economies of Denmark, Germany, Poland, Lithuania, Latvia, Estonia, Finland and Sweden, as summer tourism is a vital part of their livelihood. The politics of the relationship between Ukraine and Russia must be worked out by the leadership of the two nations involved and with the backing of their citizens. The roots of the conflict are centuries old and we cannot begin to understand the depth of feelings held on both sides. So take that Baltic Sea cruise and enjoy each and every port, leaving the political decisions to world leaders. http://www.doctorlew.com/wp-content/uploads/2018/04/Should-I-Visit-Russia-in-2015.jpg 687 1024 adminlew http://www.doctorlew.com/wp-content/uploads/2018/04/Doctor-Lewis-Deitch-The-Traveling-Professor-Logo.jpg adminlew2018-04-04 18:11:112018-04-04 18:11:11Should I Visit Russia in 2015?